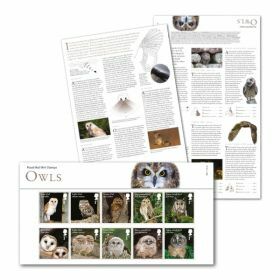 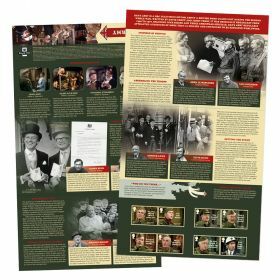 This festive Presentation Pack features all eight special Christmas 2018 stamps and includes illustrations by Andrew Davidson plus a poem from the postal museum. 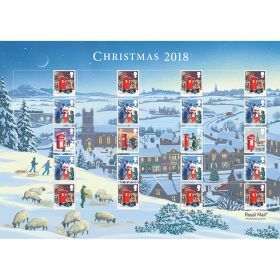 This fully illustrated pack features all eight Christmas 2018 stamps. 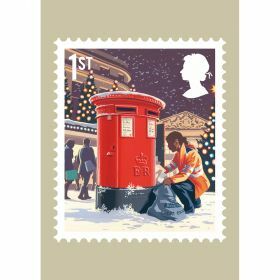 Features traditional Christmas scenes with people posting their Christmas mail in various styles of post boxes – in the countryside and towns.